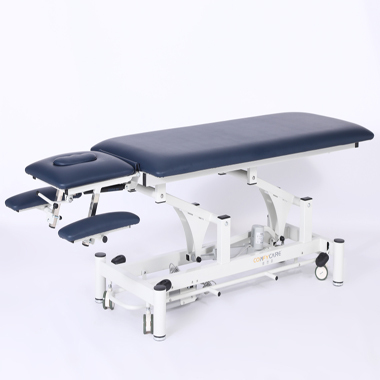 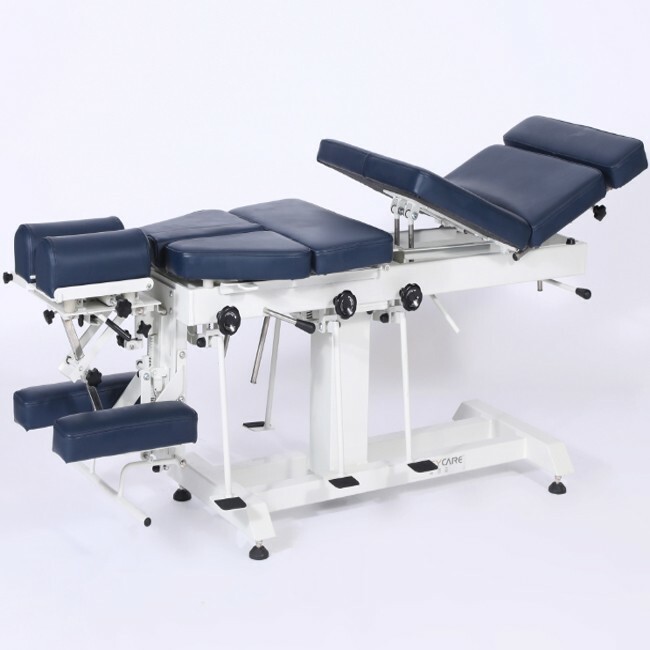 Electric chiropractic table applicable to a variety of department needs, rehabilitation training, Chinese medicine massage, orthopedics and so on. 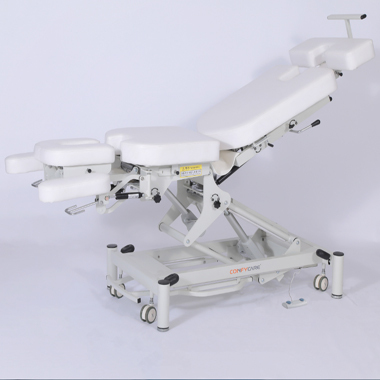 Stationary Chiropractic Drop Table applicable to a variety of department needs, rehabilitation training, Chinese medicine massage, orthopedics and so on. 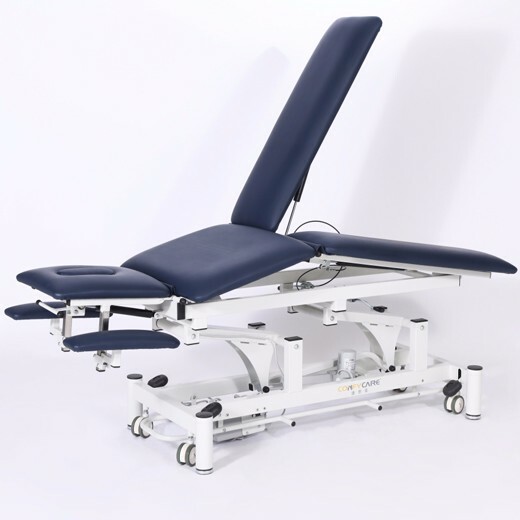 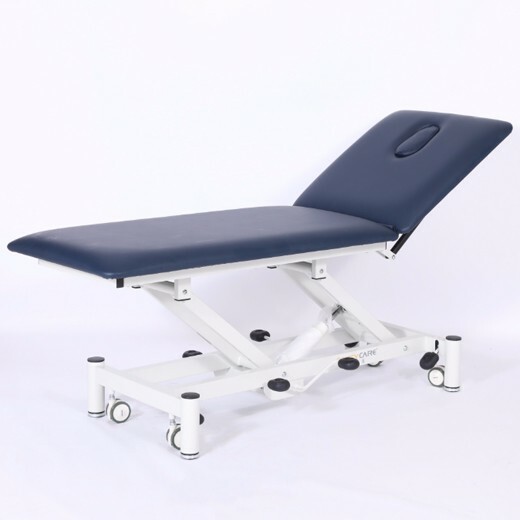 This Chiropractic bed is designed with a high strength, light grey powder-coated steel frame and optional paper holder. 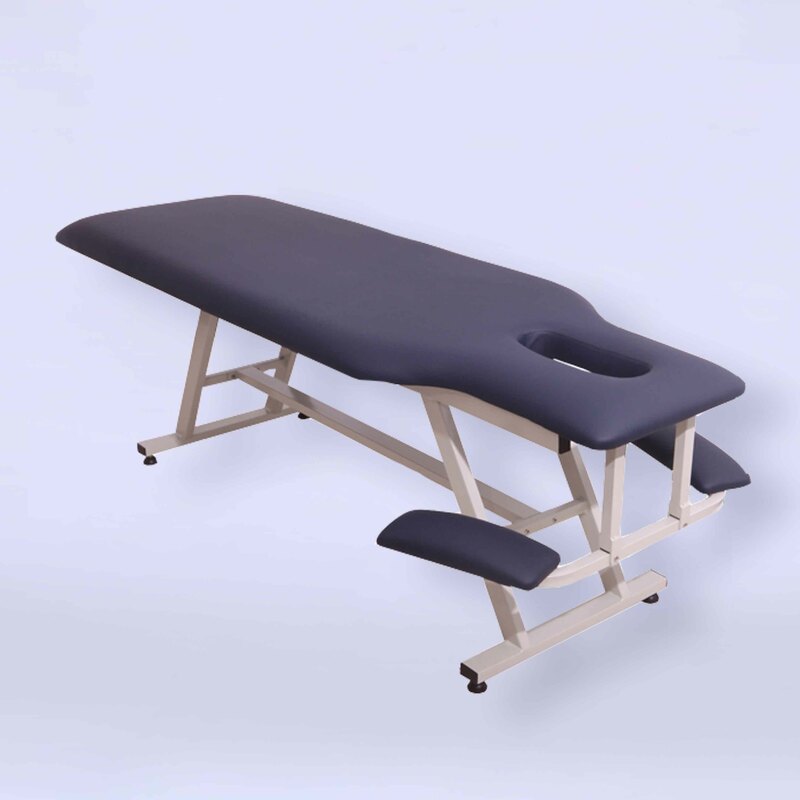 Deluxe PVC vinyl and high density foam offer superior comfort. 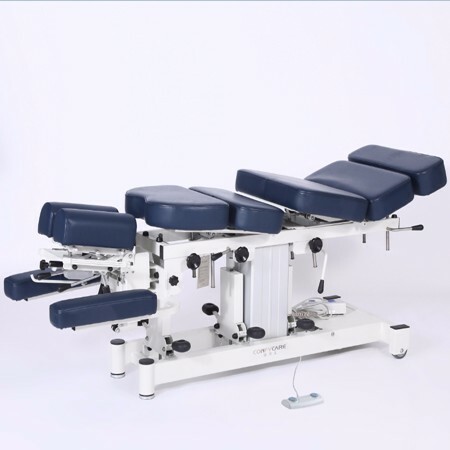 Chiropractic adjustment table use for orthopedics, rehabilitation, chiropractic, Chinese medicine, sports injury rehabilitation, sub-health studio. 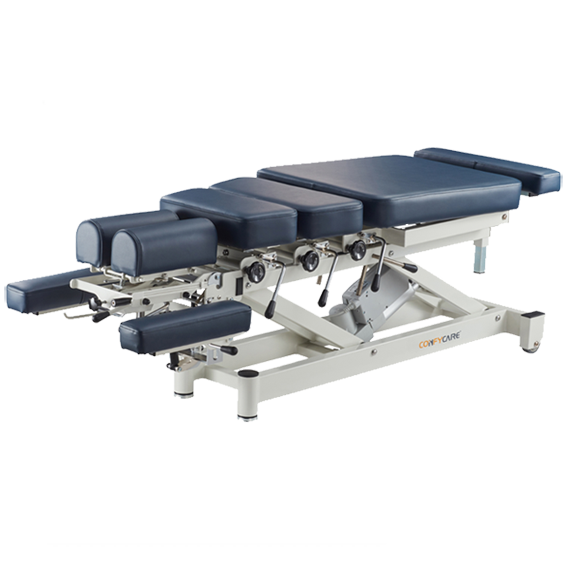 Chiropractic treatment table use for orthopedics, rehabilitation, chiropractic, Chinese medicine, sports injury rehabilitation, sub-health studio. 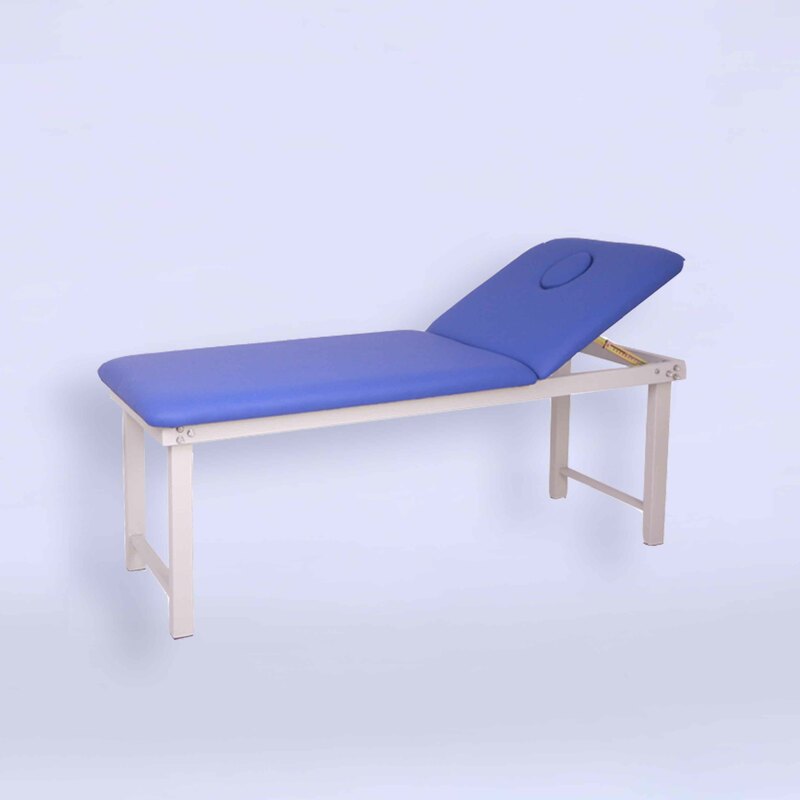 Chiropractic drop table use the high-quality durable and easy to clean medical professional PVC, 10cm thick 46 high-density sponge, provide more comfortable environmental health.